Camille delivers an exceptional lesson experience and ranks in the top 15% of our teachers nationwide. As a professional recording artist, I have sung on sessions with Tim Davis (Glee, ABC's Boy Band) and Damien Jurado (indie singer-songwriter, Sub Pop & Secretly Canadian). I sing with the Los Robles Master Chorale (Oak Park) and Ensoma Creative (San Gabriel Valley), in addition to performing at restaurants and hotels such as Eureka and Casa 425 (Claremont Village). Los Robles Master Chorale (LRMC), led by Artistic Director Lesley Leighton, is one of Southern California’s premier choirs. Celebrating a rich legacy and hailed for its remarkable sound, striking versatility, and commitment to commissioning new choral works, the 100-voice Ventura County-based chorus harnesses the power of music to enrich people of all ages. With repertoire ranging from early music and great choral masterworks to folk, contemporary and world music, LRMC presents its own concert series each season and performs with leading music organizations across the Southland in such iconic venues as Walt Disney Concert Hall, Hollywood Bowl and Royce Hall. ﻿Ensoma functions as a professional performing ensemble, studio ensemble, and collaborative resource. In performance, Ensoma represents a wide variety of vocal literature including, but not limited to, Gregorian chant, vocal jazz, Bach chorales, commercial/pop and contemporary classical. Ensoma also produces original compositions and arrangements by its own members in addition to seeking out creative opportunities with other composers, conductors, ensembles, solo artists, and songwriters. 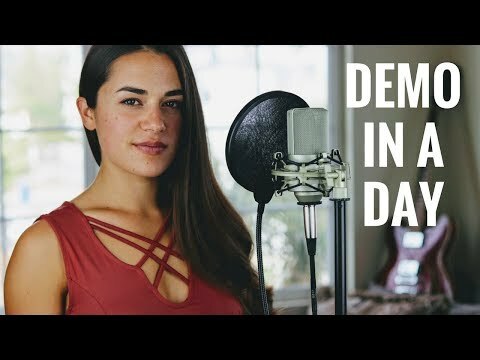 "Demo in a Day: 2018" - 11 song clips in a variety of styles. Performing at the Riverside Grill (Chino, CA). Performing at Eureka (Claremont, CA). Camille is a great instructor! She is calm and encouraging. She has taught me so much about vocal anatomy and important aspects of singing such as breath support, posture, mouth and jaw placement, etc., which in turn has helped in hitting those higher notes. I highly recommend Camille as a vocal coach! Camille was awesome and made me feel as comfortable as I could be for my first singing lesson. She is very positive and encouraging and I enjoyed it very much. She is obviously knowledgeable and extremely helpful. Thank you Camille! Camille is an awesome voice teacher! She's super knowledgeable, friendly, encouraging, and great at putting me at ease so I don't feel nervous or embarrassed to sing during lessons. Camille was very nice and wants to make sure you get everything out of your lesson. I highly recommend her if you are trying to decide who you or your childs teacher is. My daughter was so nervous that she wanted to cancel her first lesson. I told her I'd just take the lessons and she could watch. Well, within 5 minutes of us both interacting with Camille, Juliana was have fun and feeling 100% comfortable. Juliana can not wait until her next lesson. God bless you Camille. You are awesome. Love your voice. Thank you. She is such an amazing teacher! I can see the passion she has on what she's doing! My daughter had so much fun on her first lesson and is looking forward for her future lessons! Camille is excellent. Our daughter is living her lessons and we love hearing her little voice sing! Love we can access such great teachers from our home! My second lesson was great. I was late and tired from work, but my voice instructor made the class so fun and I still got to learn a lot in just a few minutes. Awesome Teacher! Very knowledgeable in voice training and experience with teaching different techniques. I like how she is well prepared and not making up stuff. I do recommend Camille to anyone who is looking for a teacher who understands your concerns and walk along side you to address those concerns and worries. But overall experience, it was fun and I learned a lot! Great first lesson! I was comfortable with her right away. Looking forward to the next one. One of the best decisions I’ve made was to sign up for live online singing lessons. I liked having immediate feedback compared to just watching singing lesson videos. Ms. Camille is a wonderful teacher. I’ve learned a lot. I’m very grateful. I highly recommend her. She was amazing and it's only my first day! I learned a lot for the first day. It was really great. My teacher Camille was very professional and patient with me, especially since I do not really know much about singing and its techniques. I can't wait for my next class. Camille is really good with our 6 year old. Would recommend to anyone. One of the best instructors of anything I've ever done. Professional, fun, supportive, and knowledgeable. She is always prepared, helpful, and focuses lessons based on your needs. You will see dramatic improvement in a short amount of time. Camille was super-knowledgeable and great at identifying and addressing areas of improvement for me. Very professional and helpful. Well prepared and sets up an individual plan for you. Very knowledgeable and uses a variety of techniques for fast results. You will see improvement from day 1. Camille is awesome!! The very first day I met her (online) she demonstrated a patient, caring and understanding attitude concerning my view of my singing abilities. I was able to tell after our first session that she genuinely cares about helping me enhance my voice and she goes the extra mile to ensure I have full understanding of how to correctly train my voice. I Thank God he chose her to be my vocal trainer!! Working with Camille is awesome! She is a knowledgeable and talented musician who brings levity and perspective to all of her projects. I have learned so much from her in terms of vocal health, professional musicianship, and performance practice. 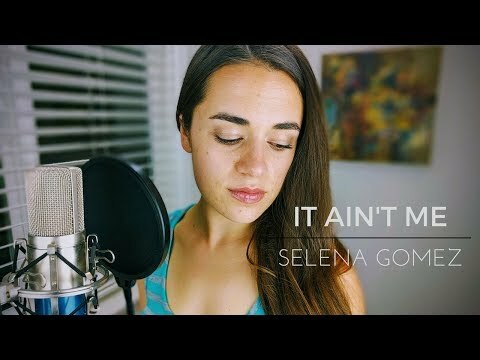 I'd highly recommend her to anyone looking to improve their musical knowledge and technique. Camille is both an excellent musician and an excellent human. She is one of the most hospitable, personable, and delightful people I know. She is comfortable and fun, patient, perceptive and sincere. With her knowledge and her character, I would recommend Camille to anyone looking to grow their vocal abilities. Good first lesson. Communicates well, is patient and knowledgable. We hired Camille for an event in the fall. She was professional, very easy to work with, absolutely punctual and most of all, she was loved by our guests !! She sings from a wide variety of genres, takes requests and was just a pleasure to have at our event. I can recommend her services without reservation. Camille has a great jazz voice herself and has helped me tremendously. She is warm, comfortable and experienced. I highly recommend her. Camille is an experienced performer and teacher. She is trained to protect your voice as well as challenging your range and improvement. Having been musical theater for so many years she is also able to help with auditions. She is always kind and professional. I highly endorse her. I have heard Camille sing professionally before but was not aware that she was a qualified vocal instructor. However, I did some research into her educational background and saw that music education was her strong suit. 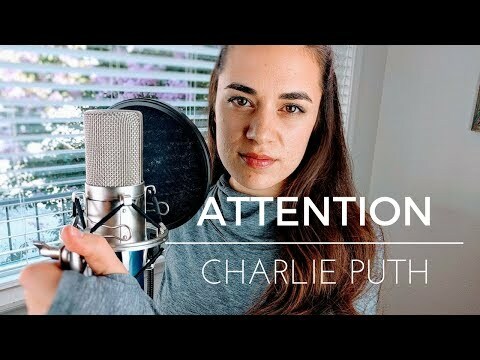 She has proven to be very gifted in the arena of vocal instruction and I have found her to be very patient, intuitive, and pleasant to work with. I experience no nervousness when singing with her and have found her to be so encouraging and really quite skilled in bringing out the highest potential in me. Great teacher. 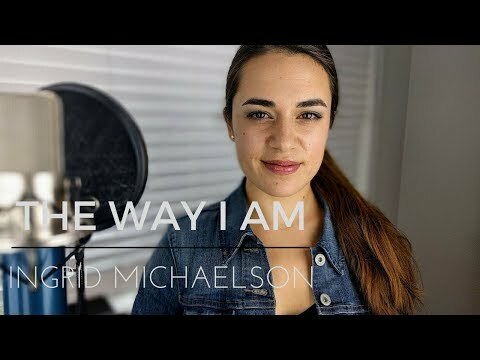 I sang for some time before even hearing about Camille, but I have found that her insight into proper vocal technique and her ability to communicate how to implement that technique so that the student can improve their own vocal performance skill is the thing that makes her stand out. I appreciate her skill level as a teacher so much. Camille is a fantastic teacher and singer! 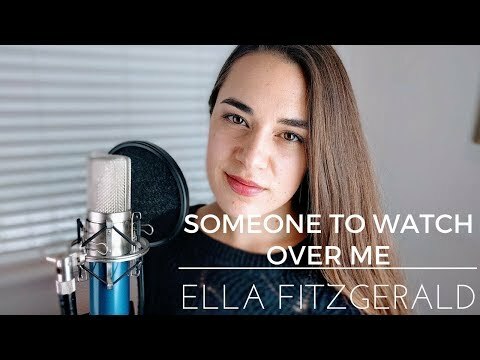 She regularly studies the voice and finds new techniques and specific vocal exercises to use for her students. She is patient, friendly and professional. Take lessons with Camille! I took voice lessons from Camille while she was in the Pomona area. She is kind and encouraging, and she is an extremely good teacher. As time went on friends and family noticed and remarked on how my voice was changing, and I just felt so much more confident as a singer. If I could make the trek to Ventura every week, I definitely would! Camille is an excellent teacher. She is patient, gives relevant feedback and practical tips on which you can improve your voice very rapidly. Her voice is soothing and she has definitely mastered the art of teaching. Amazing/kind person with so much patience, a really diverse vocal range and good teaching skills. She works really well with both kids and adults; you can tell she really loves to share her talent. I always felt 100% comfortable with her. Love her and would recommend her to anyone interested in deepening/exploring their musical talents.